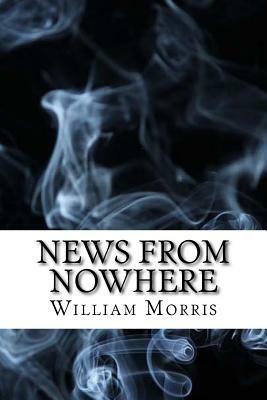 News from Nowhere is a classic utopian novel that combines utopian socialism with science fiction. In the story the main character awakes to find himself in a society in the future that is based on common ownership where there is no private property, no authority, no monetary system, no and no class systems. This futuristic society lives simply because the people within the society find pleasure in nature and pleasure in life in general. Dystopian Classic Editions publishes works of dystopian and utopian literature that have survived through the generations and been recognized as classics. A dystopian society is an imagined society in which the people are oppressed, however the government propagandizes the society as being a utopia or a perfect society. Typical themes in dystopian literature include public mistrust, police states, and overall unpleasantness for the citizens. Authors of dystopian works strive to present a worst-case scenario and negative depiction of the way things are in the story so as to make a criticism about a current situation in society and to call for a change. Each Dystopian Classic Edition selected for publication presents such a story.